Services | San Diego Tile Installation | Quality Tile & Marble Installation | R & R Tile & Marble Inc.
Quality installation: Marble Granite Travertine Limestone Terracotta Slate Porcelain Ceramic Saltiloo All Mosaic (Glass, Metal, Stone, Porcelain) Medallions Accent Tile And much more!!! 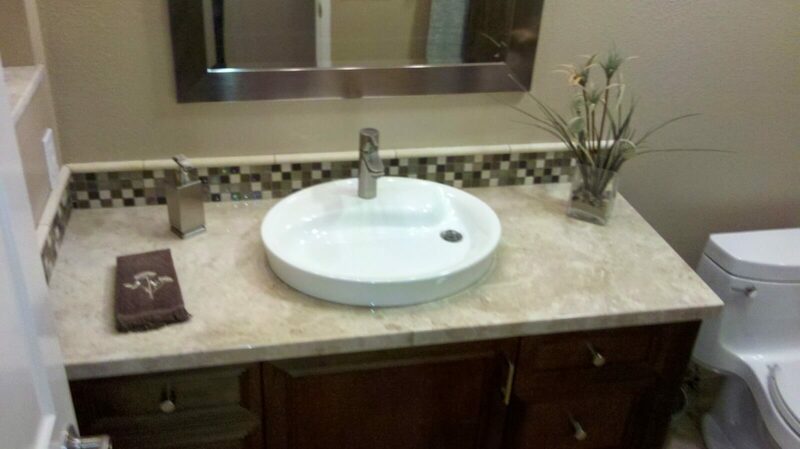 Read more about our bathroom remodeling service. 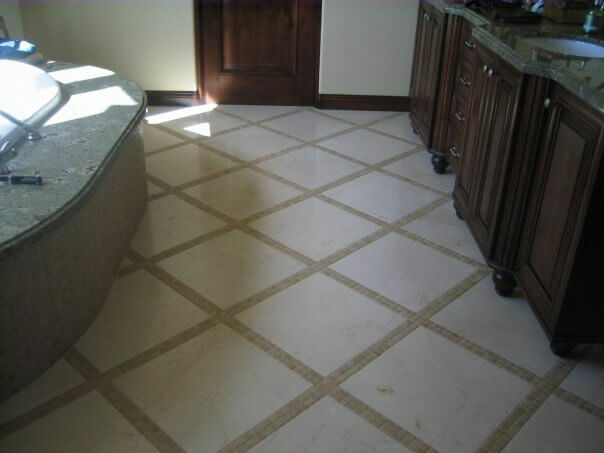 Read more about our ceramic and porcelain tile installation service. 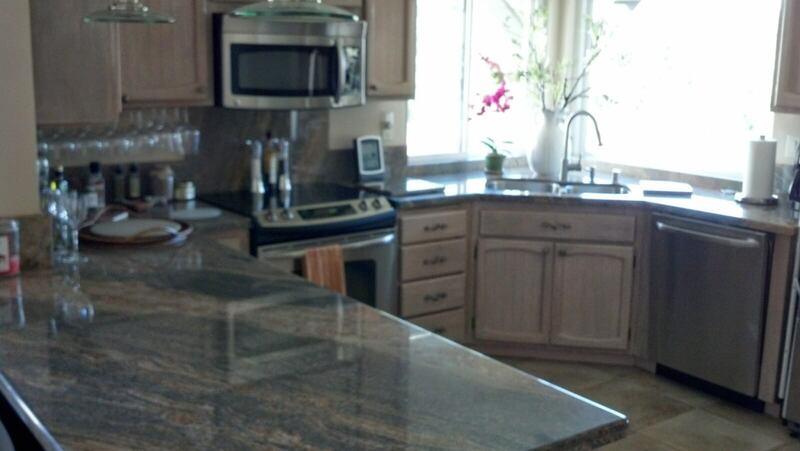 Read more about our countertop installation service. 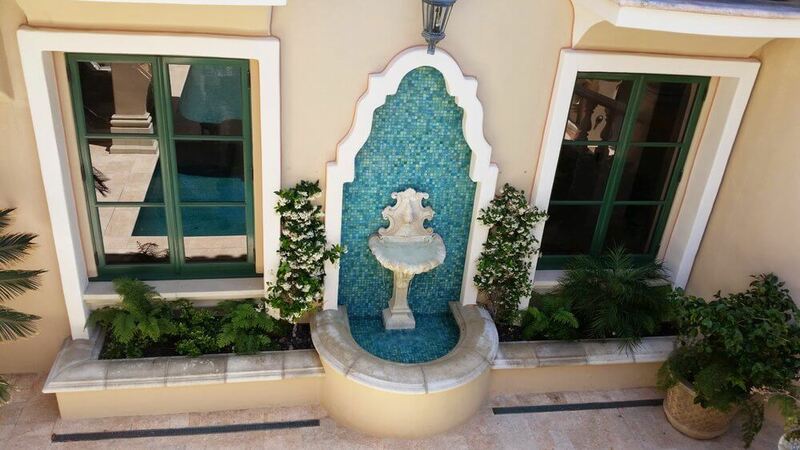 Read more about our glass and stone mosaic installation service. 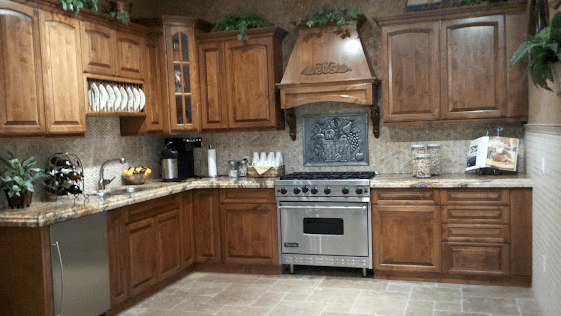 Read more about our kitchen remodeling service. 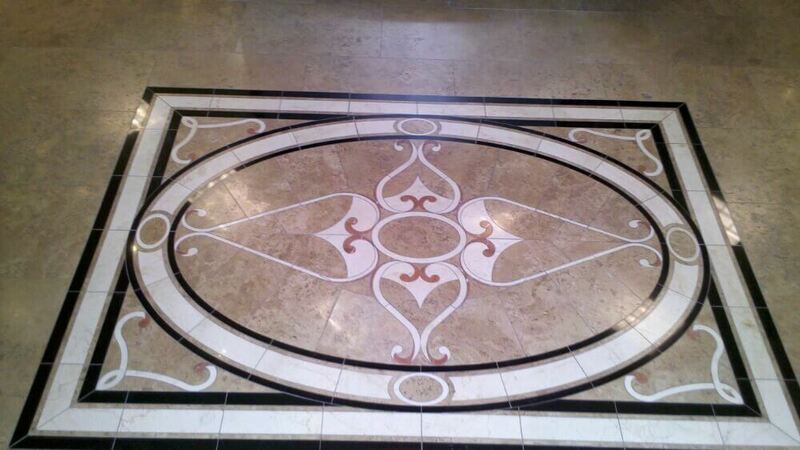 Read more about our marble and granite installation service. 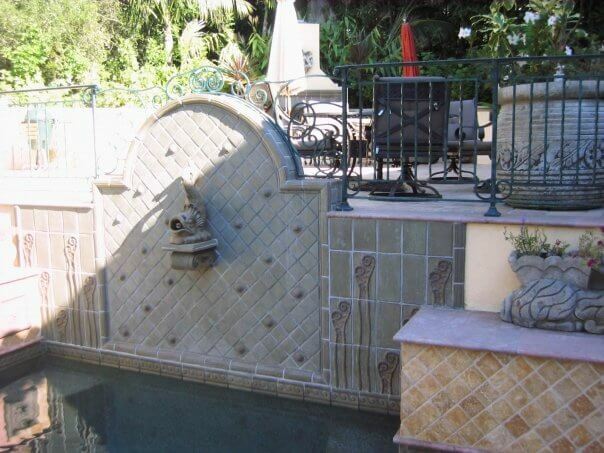 Read more about our outdoor hardscape cleaning and sealing service.